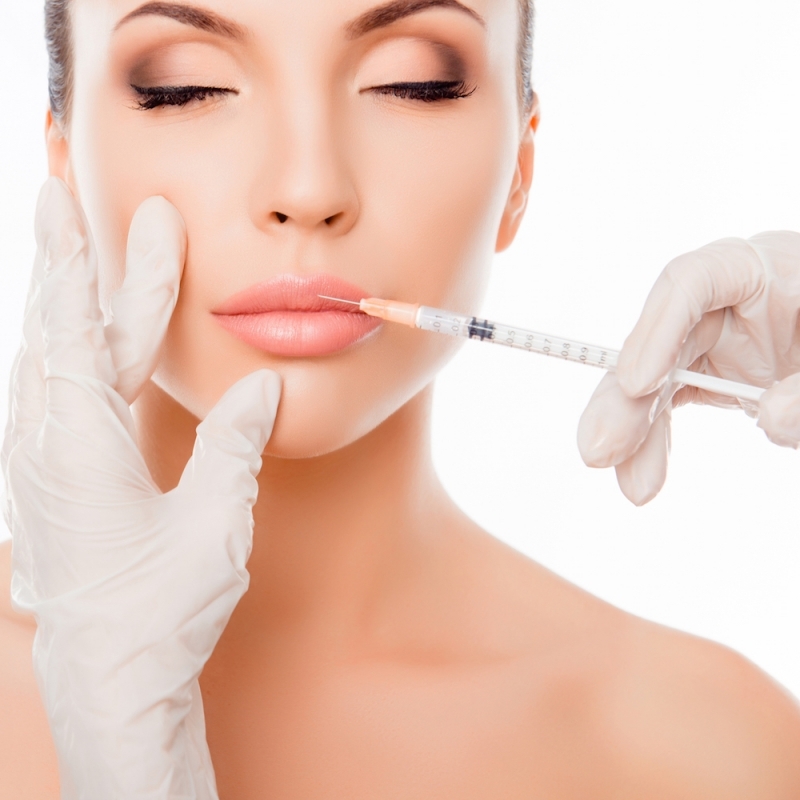 Las Vegas Plastic & Cosmetic Surgery Procedures - Dr. Jeffrey J Roth, M.D. A Breast Lift, (Mastopexy), is a surgical technique designed to reshape and lift sagging or drooping breasts. The procedure may be combined with an implant to increase fullness or restore volume. The procedure can also be combined with a procedure to reduce the size of the aereola if needed. A Breast Lift w/ Augmentation, (Mastopexy w/ Augmentation), is a surgical technique designed to reshape and lift sagging or drooping breasts. The mastopexy procedure is combined with an implant to increase fullness or restore volume. The procedure can also be combined with a procedure to reduce the size of the areola, if needed. Breast reduction is a reconstructive surgical procedure to reduce the size of large breasts to relieve symptoms including back and neck pain, bra strap grooving, and rashes and other skin problems under the breast. The Breast reduction procedure also results in an improved appearance of the breasts. 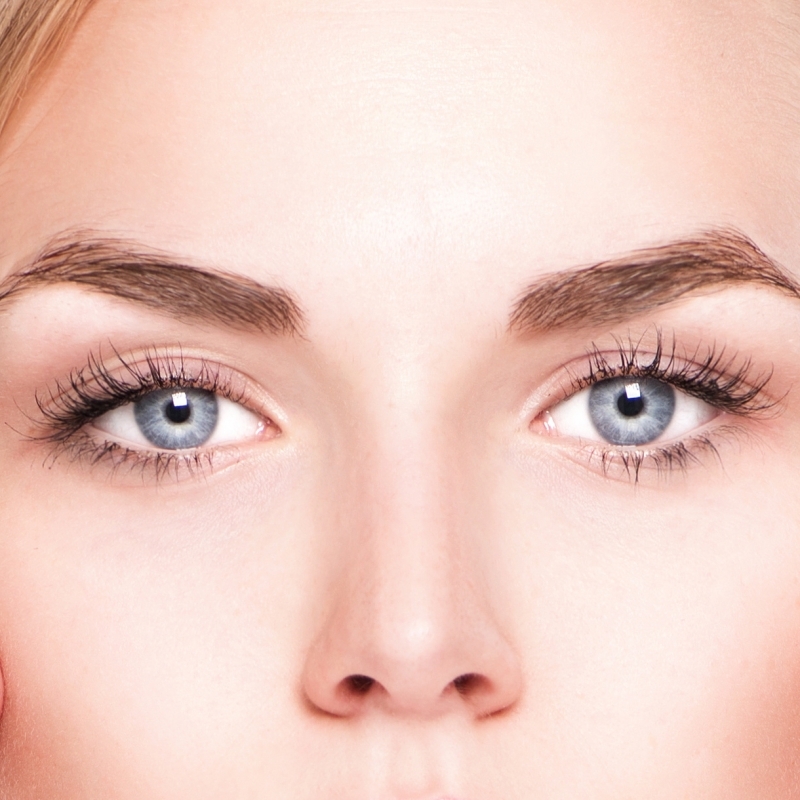 A forehead lift (brow lift) resuspends the forehead, and can smooth and reduce lines and wrinkles. As one ages, the upper third of the face, (from above the upper eyelids to the hairline), can begin to descend. 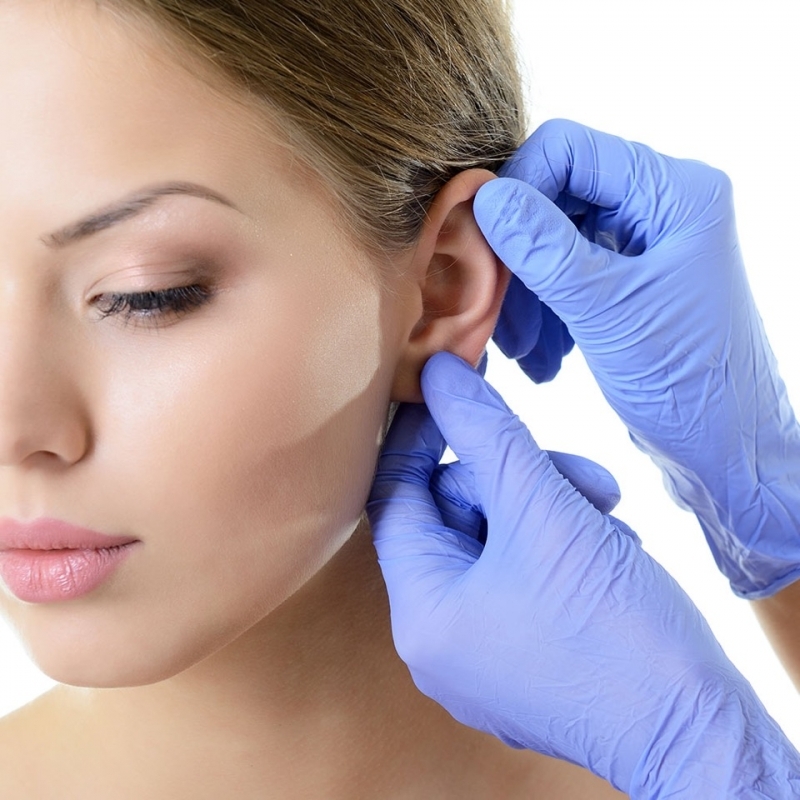 Otoplasty, (Ear Reshaping or Ear Pinning) is a surgical procedure that pins back the protruding ears, thus creating a more normal appearance. The incisions are made behind the ears, leaving no visible incisions in the front. Scars usually heal well and are not readily noticeable. Eyelid Surgery is used to remove fat, excess skin and muscle from the upper and/or lower eyelids. The procedure is great for taking years off a persons' appearance and in making one look less tired, by eliminating bags from under the eyes. The Face Lift or Rhytidectomy, (Rhytids are commonly known as wrinkles), removes excess skin and repositions fat and muscles to correct jowls, deep lines from the nose to the mouth, and some neck laxity that occurs with aging. 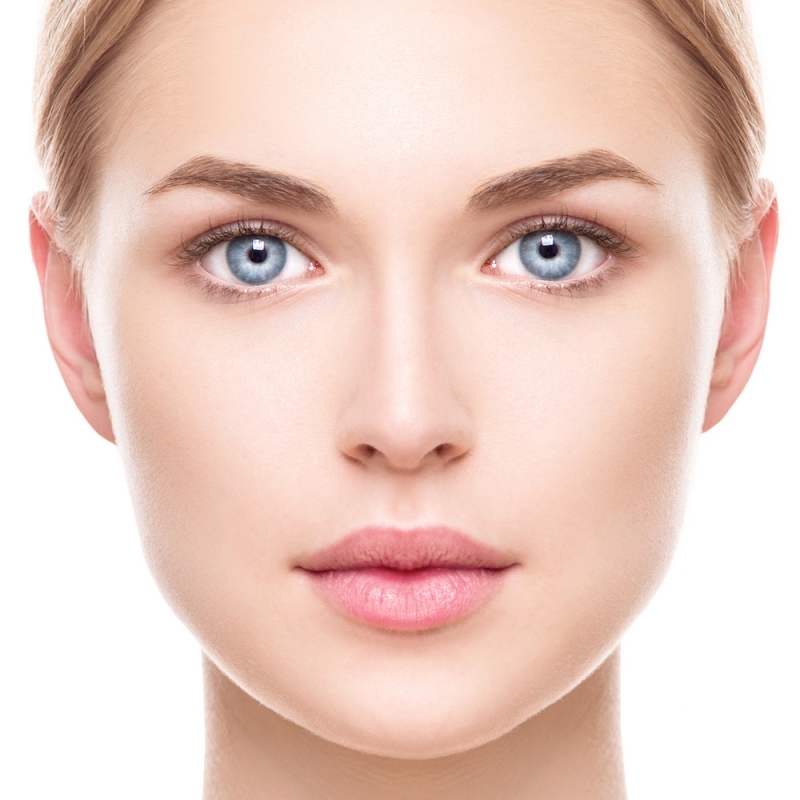 Depending on the anatomical levels of surgery, the procedure may be referred to as a Deep Plane Face Lift or a Sub Musculo Aponurotic System (SMAS) Face Lift. Facial resurfacing is used to treat irregularities of surface contour, pigmentation, and some wrinkles. Different modalities can be used to achieve the desired results. These modalities can include; Medical Micro Dermabrasion, Surgical Dermabrasion, Chemical Peels, and Lasers. 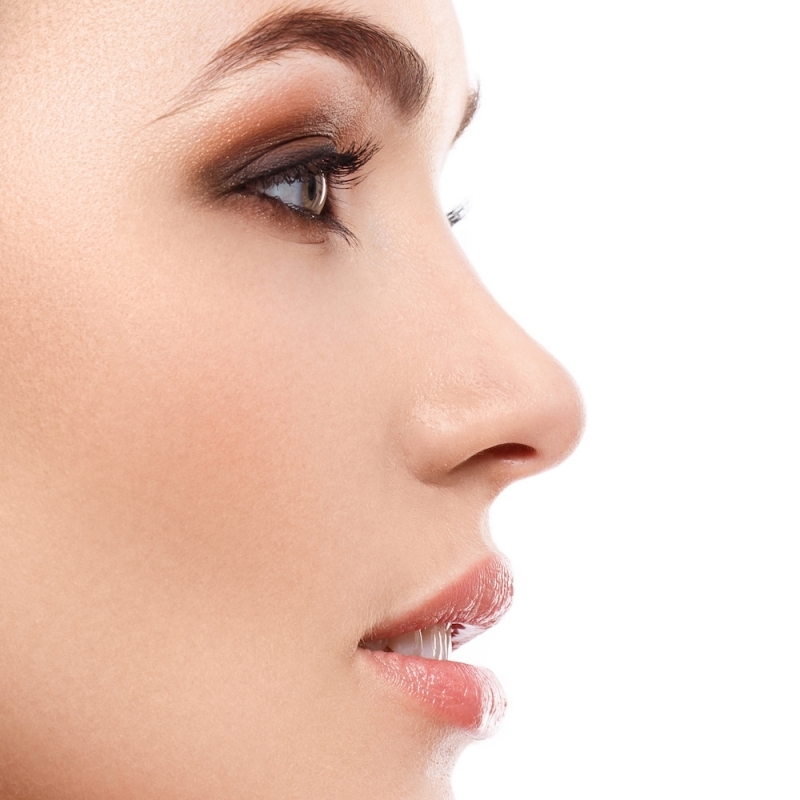 A Rhinoplasty, (Nose Job), is a procedure designed to reshape or refine the nose. It can also help in selected nasal air flow problems. A Septoplasty is a procedure designed to correct problems with the nasal septum. Tummy Tuck, or abdominoplasty, is one of the most common cosmetic surgery procedures performed. Labiaplasty is a surgical procedure that reduces the labia minora, (inner labia), that covers the vaginal opening. It is the most commonly performed vaginal rejuvenation procedure. 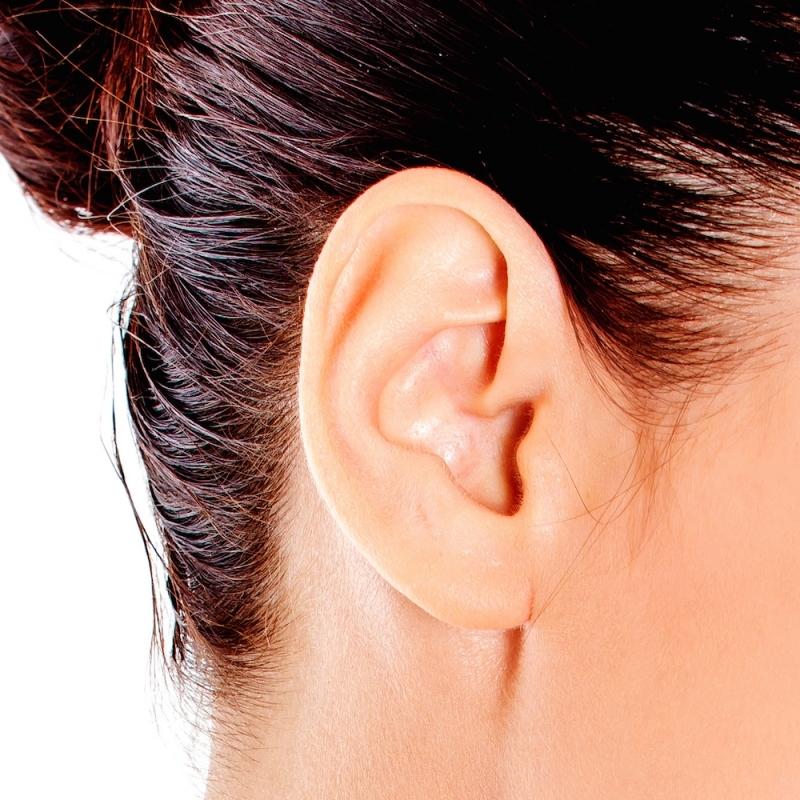 Earlobe Reduction surgery is a surgical procedure that reduces the length of the earlobe. For some patients, this has been an issue for some time. Breast implant removal surgery is a surgical technique that removes the previously placed breast implant device. The procedure may be combined with a capsulectomy, (removal of tissue capsule that naturally surrounds the implant after placement). Reconstructive surgery is performed on abnormal structures of the body, caused by congenital defects, developmental abnormalities, trauma, infection, tumors or disease. It is generally performed to improve functions, but may also be done to approximate a normal appearance.